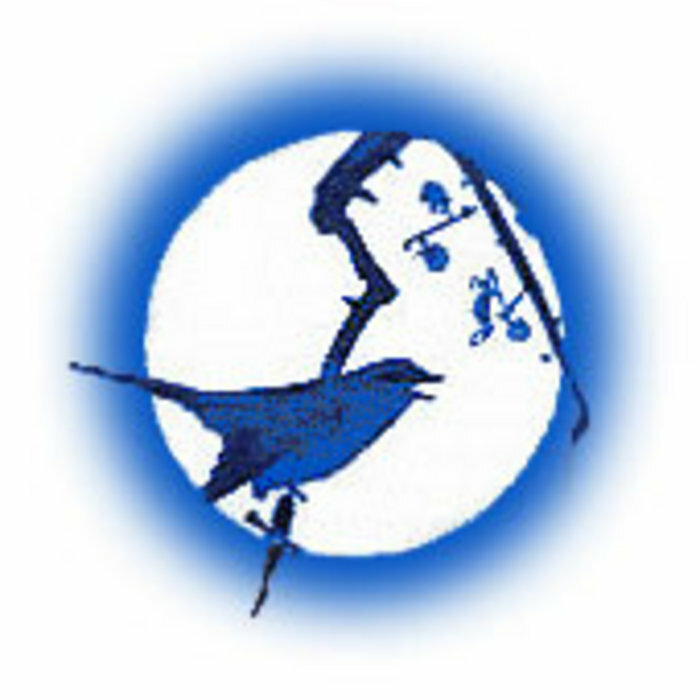 To mark the 75th anniversary of the December 7/8 (depending on the time zones), 1941 Imperial Japan's simultaneous attacks against British and American colonies and bases throughout the Asia-Pacific, which started the 3 years and 8 months of Japanese war against Allied Nations, Peace Philosophy Centre presents an English version of the talk by Professor Nobuyoshi Takashima, Emeritus Professor of the University of Ryukyus, which was held in Vancouver, BC, Canada on October 17, 2015, to commemorate the 70th anniversary of the ending of the Japanese wars of the Asia-Pacific. Professor Takashima has spent the last four decades trying to teach the public that the nature of the Japanese war against Allied nations that started on December 7/8, 1941 was Japan's invasion into Southeast Asian countries for their rich resources, such as the oil of Indonesia (then Dutch East Indies) and iron ores of Malay Peninsula (then British Malaya) in order to continue their invasaion and war against China that had been going on since 1931. He has been leading study tours to Malaysia and Singapore to learn and teach about the massacres of people of Chinese decent by the Japanese Army during the war. We all know Japanese Navy's attack of US Navy base at Pearl Harbor, but how many of us know that Japanese Army's attack on Kota Bharu, Malaysia against the British Army happened more than an hour before Pearl Harbor? Here is the timeline of the day (December 8, by the Japanese time zone). 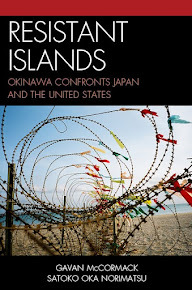 Overemphasis on the memory of Pearl Harbor obscures the true nature and significance of Japanese wars of the Asia-Pacific. It was not a Japan-U.S. war. It was not just the United States that won the war. 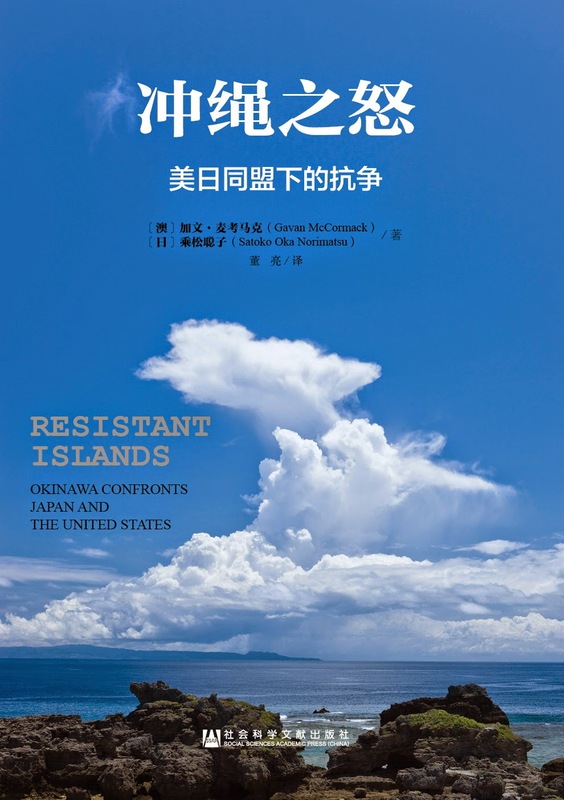 It was the anti-imperialist resistance and resilience of people of China and all the other Asia-Pacific countries that were colonized and invaded by Japan and the military forces of the Allied Nations that defeated the Japanese Empire. Later this month, Japanese Prime Minister Shinzo Abe is set to visit Pearl Harbor to stage another political performance with the U.S. President Barack Obama to show off the U.S.-Japan military alliance, just as they did when Mr. Obama came to Hiroshima on May 27 this year. 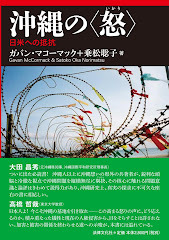 We should not let the two leaders, particularly Mr. Abe who is known for denial of Japan's aggressive past, get away with preying on the memory of the war in which hundreds of millions of people of Asia and hundreds of thousands of Allies' POWs were victimized by the Japanese Empire's colonial rule and military aggression, for their political advantage. Here is Professor Nobuyoshi Takashima’s talk. My name is Nobuyoshi Takashima. I came to Vancouver for the first time. I am glad to meet you. The initial motive for me to visit Vancouver was to better understand the history of my father (Nobutaro Takashima), who was the first principal of Steveston Japanese School. The Japanese passport with which he came here back then was preserved in my older brother’s house. According to its records, the year in which my father arrived here was 104 years ago, in 1911. He worked as a teacher here for ten years, and returned to Japan in 1921. I have several memories of my father’s students, who received his instruction during those ten years, visiting my father in Japan after the war. 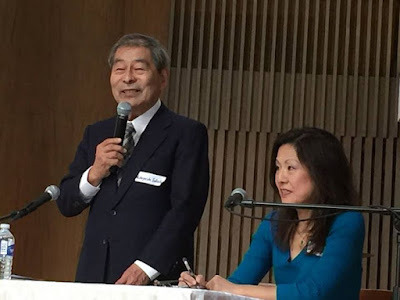 I have always wanted to visit Vancouver once for these personal reasons, so I am very grateful that Ms. Satoko Norimatsu, and the members of VSA9 here have planned this event, and given me this opportunity to speak to you. 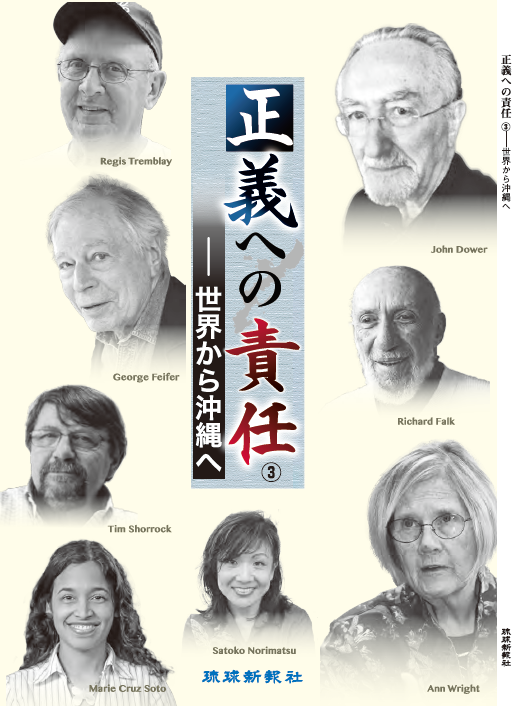 The members of VSA9 all act under the belief that Japan must never return to its pre-war militarism. Thus, as one who has been researching Japanese atrocities in Southeast Asia for many years, I felt it would be appropriate for me to share my findings at a gathering such as this one. The main focus of my research is to uncover the fact that during the war, the Japanese army had specifically targeted and killed those living in Southeast Asia, who were either Chinese or of Chinese descent. To the families of those who have suffered, I am a Japanese—a member of the assailant nation. They were puzzled as to why I would be conducting such research, and were suspicious of my motives. Initially I was visiting the sites of these atrocities alone. As a result I was told, for example, “Japanese shouldn’t come to places like this. Why are you here?” People there also yelled at me, almost hit me, throw stones at me, and protested against me for hours. I had many of such experiences. Still, there was always somebody among the local Chinese people who would defend me, and explain that not all Japanese people were the same—that there were some like me too. As a school teacher, I want to teach my students the truths of the invasions conducted, and the atrocities committed by the Japanese army during the war. As a means to do this I have come to inquire the people of Asia of such truths. I explained as such to them several times, and after repeated visits, the locals gradually understood me. Several of these local people showed their support, and offered to assist me in my search by collecting information. Thanks to their support, I can now organize tours with others—mostly like-minded teachers—to Malaysia without the worry of conflicts. The local people would cooperate by explaining things and gathering information for us, and this is how this endeavour has sustained up to now. As I reflect, I truly feel that my activities in Asia have only been made possible with the trust and understanding that have been accumulated with the help of the locals. Recently, as I grow old, there have even been several younger educators and scholars who say they are willing to succeed my work. The first time I travelled to Malaysia was 1975. This means I have been continuing this process for forty one years. 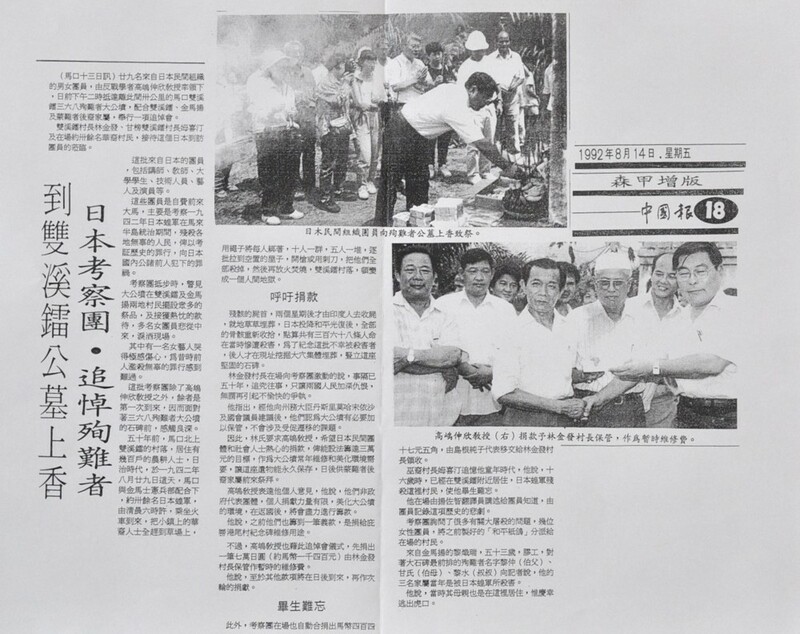 This is an image of the feature article published on the Nanyang Siang Pau, a Chinese-language paper in Malaysia, on the date March 4th 1999. 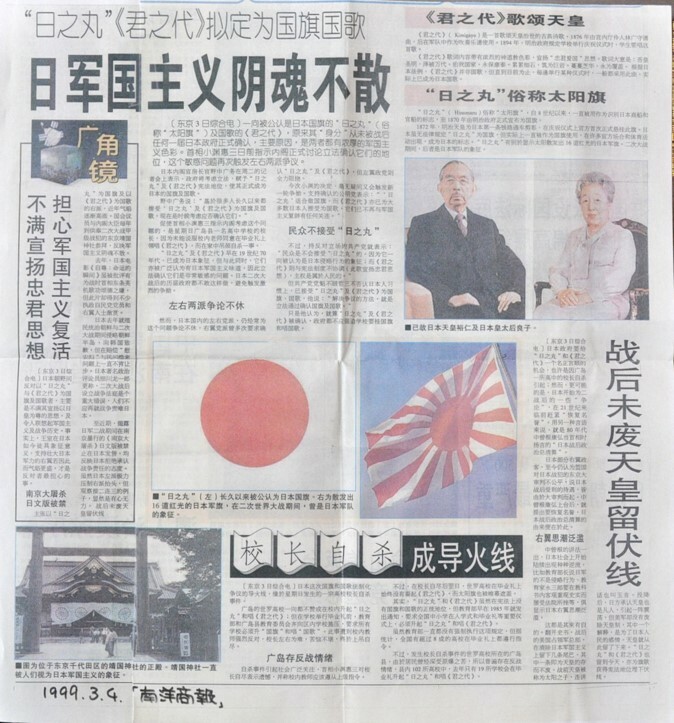 This was when the Japanese government made clear its position to legislate the Hinomaru—the Rising Sun Flag as the national flag, and Kimigayo as the national anthem. 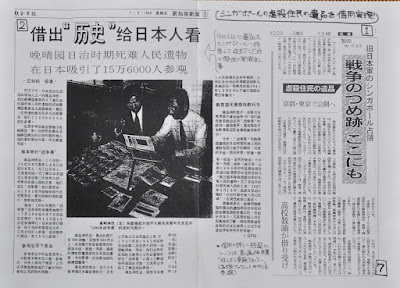 When the position of the Japanese government was announced, this article was immediately published on this paper. To the Chinese people of Malaysia the Hinomaru and its variant, the ensign of the Japanese Army, are reminders of a harsh past. They could not approve of the fact that the flag was becoming the official national flag. Those countries which have been invaded by the Japanese believe strongly that Japan’s responsibility upon defeat was to properly own up to its wrongdoings. However the reality was quite on the contrary; the one with the heaviest responsibility of all, Emperor Hirohito, and his wife, the Empress, both fulfilled their lifespans unpunished. To the people of Asia, the Hinomaru is a deep reminder of this irresponsibility in Japanese society. The headline of this article makes this position clear. It emphasized that Japanese militarism has not been abolished, and the establishment of the Hinomaru and Kimigayo as national symbols has proven this. What is further worth noting is the following image of Yasukuni Shrine. The fact that the Emperor Hirohito was unpunished, the existence of Yasukuni Shrine, and the Hinomaru form a trinity which together, to the people of Asia, symbolize Japan’s unwillingness to take responsibility for its wrongdoings during the war. This incident proved to us that every time something like this [legislation of the national flag and anthem] happens, it will immediately be published in this way. This article was published in 1999. Even after 25 years of our investigations in Asia, such articles are still appearing. We were made to acknowledge once again, that as Japanese citizens, it is our responsibility to further pursue the truths of Japanese invasions during the war. Again, this is a Southeast Asian newspaper article. 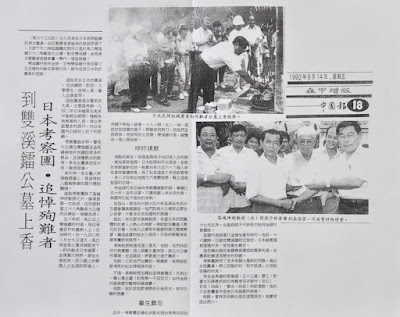 This is a Chinese Singaporean newspaper, Lianhe Zaobao, May 25, 1990. This was in 1990, ten years before the previous article. The main headline outlines a speech made by Lee Kuan Yew, the Prime Minister of Singapore at the time. 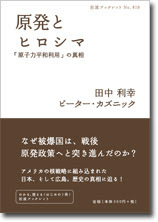 He predicts here that soon a time will come when the post-war generation of Japanese people will claim political power in Japan. He continues to say that when that happens, that post-war generation of politicians will abandon its security treaty with the United States, independently develop its own military, and become a military power with its own nuclear weapons. Aside from a short period in which the opposition held power, the conservative Liberal Democratic Party has been in power for the vast majority of Japan’s post-war years. 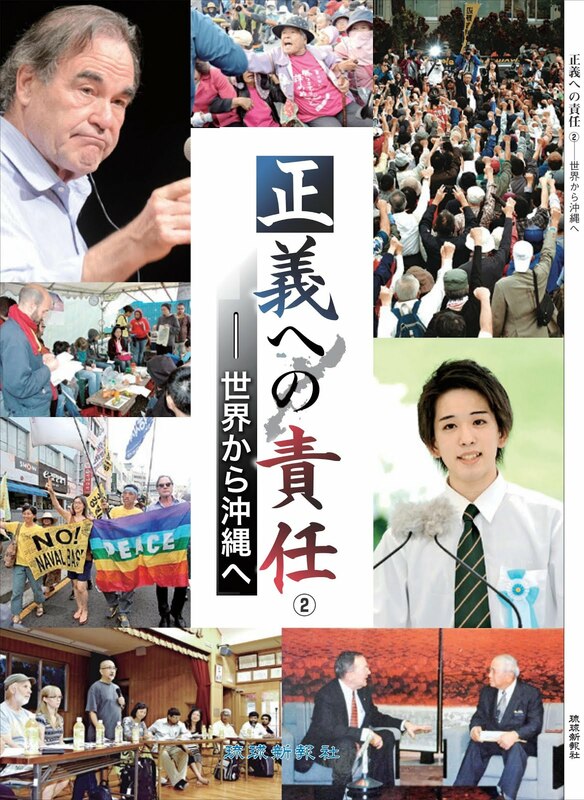 For us, this conservative party [LDP] held dangerous ideologies. That being said, the leaders of the party were from the generation which had experienced the wartime. As a result, their position against Japan’s pre-war militarism was one they shared with their oppositions. However these leaders of the conservative party retire with age. They will inevitably be replaced by the following, post-war generation of Japanese. Once this happens, it can never be said for sure what these new leaders will do, considering their lack of war experience. This is what Prime Minister Lee Kuan Yew was predicting. You may know already from watching the news, but currently Japan is rapidly undergoing a dangerous transition to militarism under the leadership of Prime Minister Shinzo Abe. Abe was of course born after the war, just as his predecessors Koizumi and Fukuda were. 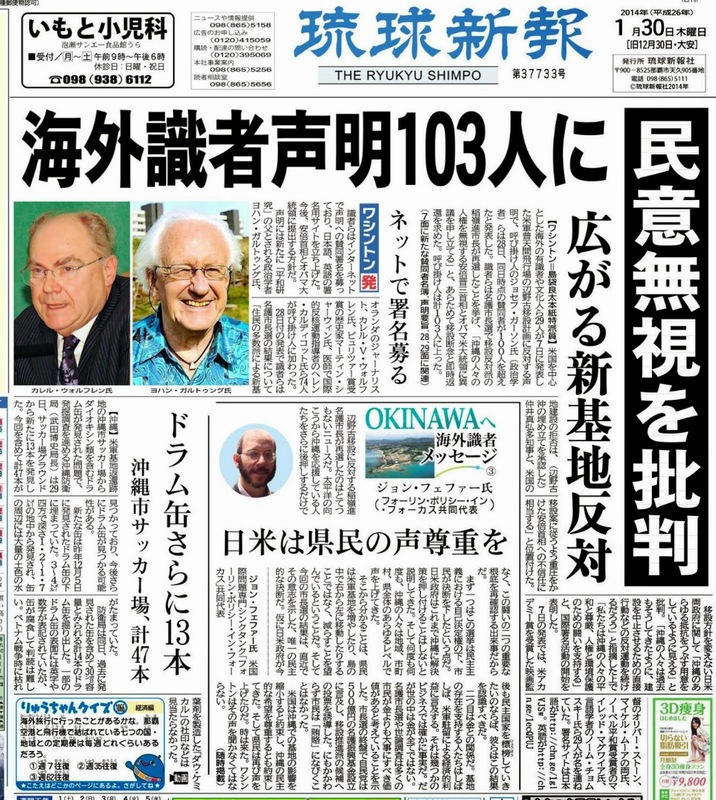 We are again forced to learn from these kinds of newspaper articles, that Japan’s current situation is in fact exactly as Lee Kuan Yew foretold. In this situation, we have been conducting research in Southeast Asia on the Japanese army’s invasions, and the entailing mass murder of civilians, with the support of many others. This means that our efforts are clearly in opposition with the political stance of Prime Minister Shinzo Abe and his party. 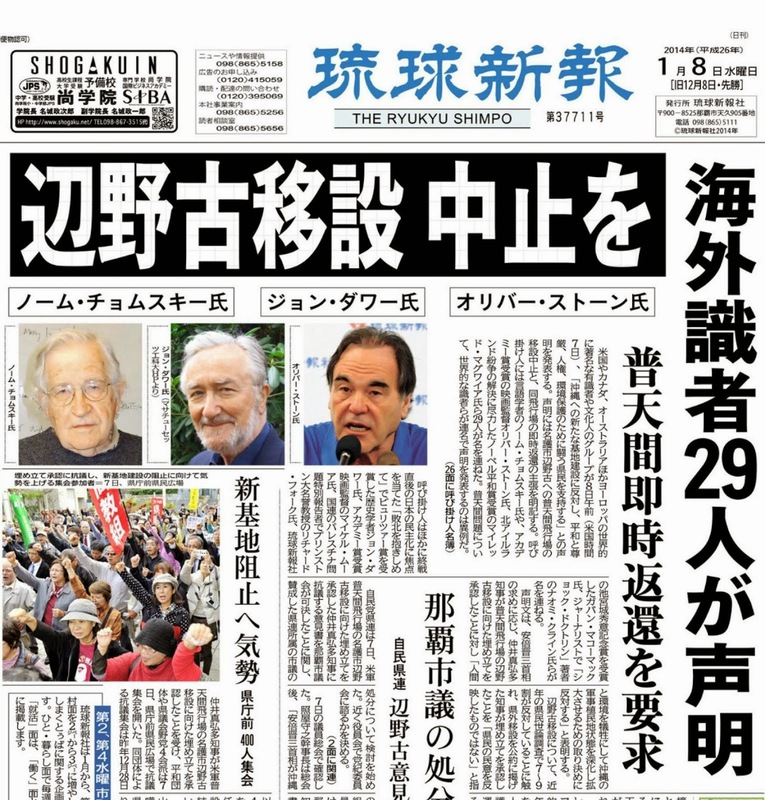 Inevitably, our efforts have repeatedly met interference from the government, conservatives with similar ideologies as Abe, and Japanese right-wingers. On the other hand, there are many who also support us both in Japan and in Southeast Asia, and thanks to them we are able to continue our activities. Now I stand here, speaking of our work to people of Vancouver, Canada. Canada’s relevance to this matter has also been proposed here, as Canada was one of the countries which signed the San Francisco Peace treaty—a treaty that acquitted Japan of its war crimes. I hope my talk will give everybody here some material to think about and I am very grateful for this opportunity. Finally, let’s get into the specifics of what exactly we have been doing in Southeast Asia, and what exactly we have discovered. This map, although it may be difficult to see, is a map showing Japan’s course of advancement from the Malay Peninsula into Singapore. The Japanese army’s primary target upon landing on Malaya was the invasion of Singapore. 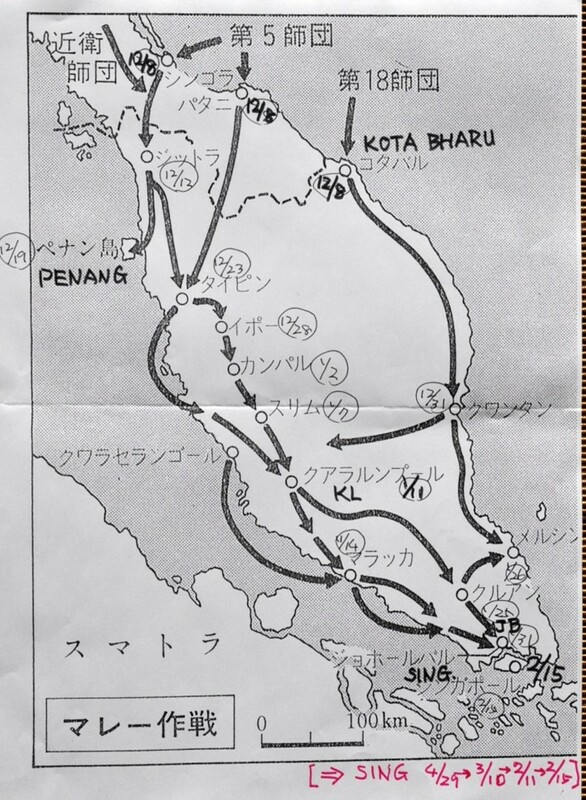 This map shows how the Japanese military fought the British forces through Malay Peninsula. If you look at the northern part of the east coast of this map, it says Kota Bharu. It’s where the third arrow is. The date recorded is December 8th. During the early morning of this day, the British forces stationed at a base in Kota Bharu clashed with the invading Japanese Army. What we call the Asia-Pacific War began here. Many history books state that the Asia-Pacific War began with the Japanese bombing on Pearl Harbor. However, the battle in Kota Bharu began over an hour before Pearl Harbor. This is a fact recognized by the majority of historians today. However, the large majority of Japanese journalists, mass media, and politicians disregard this fact, and repeatedly claim that Pearl Harbor was the beginning of the Asia-Pacific War. The Japanese army’s true aim upon invading the Malay Peninsula was to claim the lands’ resources—iron ores from the Malay, and fossil fuels from the neighbouring Sumatera. 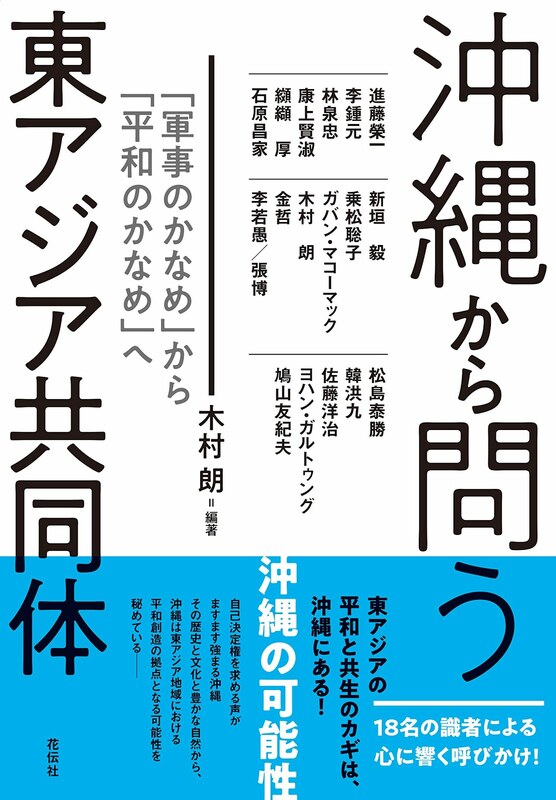 It can be analyzed that the claims of Japanese media and politicians mentioned above, are made to obscure this fact to the public. 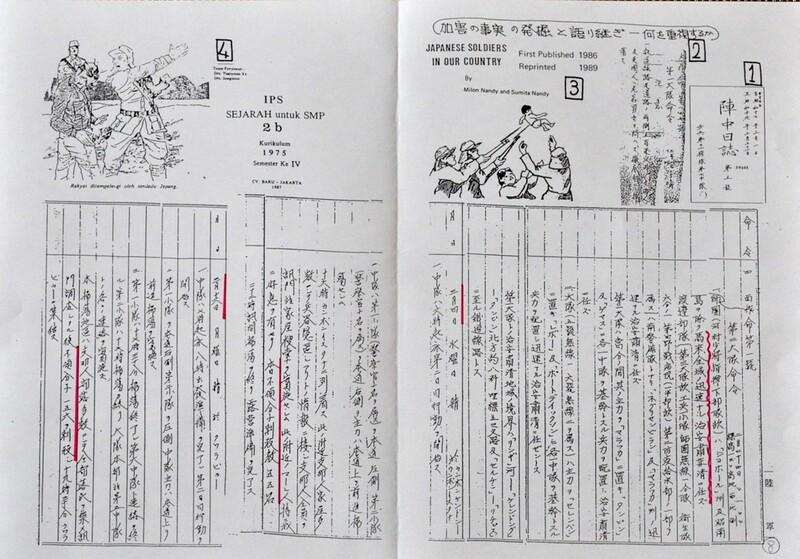 We have presented documents such as these to textbooks writers to prove that Kota Bharu was in fact already a battlefield over an hour before Pearl Harbor, and demanded multiple times for this fact to be entered in future editions of history textbooks. As a result, current middle/high school history textbooks are increasingly changing their contents, to say that the war began from Kota Bharu. That being said, this change alone took approximately thirty years to realize. In addition to this, the mass media’s position on historical revisionism is unwavering, and they continue to tell the public that Pearl Harbor ignited the Asia-Pacific War. This year, as December 8th approaches, we will be attentively watching to see how the Japanese mass media take up this issue. I hope that you will also do the same here in Canada. It took thirty years for the origins of the war to be accurately listed in the textbooks, so naturally it took even longer for further details of the invasion of Southeast Asia to be properly mentioned. This (right) is a high school textbook from the 1980s. Among the approximately ten textbooks that were commonly used at the time, this particular one was the most popular, dominating fifty percent of the shares. Yet, somehow it could only spare the underlined area—about two measly lines—to mention the invasion of Southeast Asia. These are four excerpts from the most recent versions of middle school history textbooks. It says that in Singapore, the Japanese army massacred approximately 35,000 civilians. The bones of these victims were excavated from around the island, reburied in one location, and a memorial was built upon them. This all happened in 1967. This is a photograph of this memorial—this, and this here too. 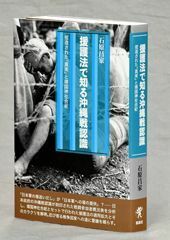 So it can be seen that these textbooks give detailed descriptions of atrocities perpetrated by the Japanese army along with photographs. There’s another one here so that makes four photographs. This fact is noted in four different textbooks. As I previously explained, the mass murder of civilians by the Japanese army is now a properly written fact in textbooks. 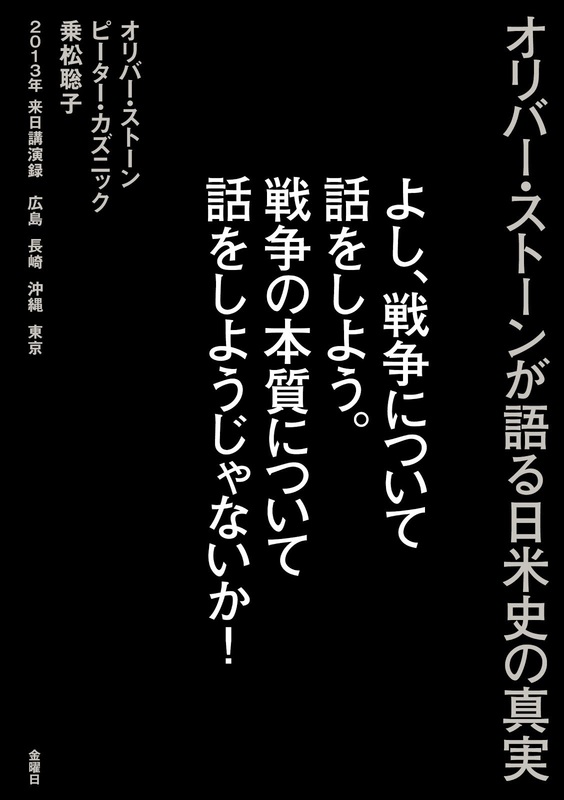 This means that this incident is now officially acknowledged as a truth by the Japanese ministry of education through textbook screening. 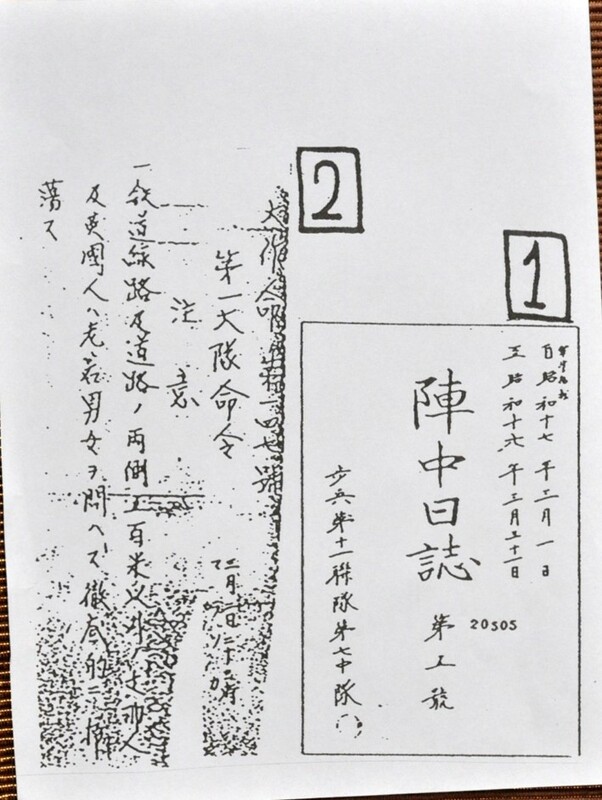 This is a Jinchuu-Nisshi, an official record of Japan’s military, and the unmoving proof of the massacres of civilians by the Japanese army. Each unit was instructed to keep a detailed record of what happened that day, and what they did on that day. In October of 1987, we discovered this one being preserved within Japan, and it was made widely public through the mass media in December of that year. This particular example here is from a unit which committed the massacre of civilians in the state of Negeri Sembilan, located inland of the Malay Peninsula. Such official order of massacre was issued to different army units. It was the order for execution of so-called “hunting of enemy Chinese.” The order was as follows: to target and kill anybody of Chinese descent considered to be in opposition of the Japanese army, regardless of their gender or age. Upon accepting the Potsdam declaration, the Japanese Army Headquarters required that all such records of the battle be burned and destroyed. As a result the majority of these documents of other units are yet to be found. On the other hand, this 11th Regiment of the 5th Army Division from Hiroshima made a mistake and its 1st and 2nd Battalions, including the 7th Company [which recorded the massacre in its Jinchu-Nisshi], were captured by US forces before Japan surrendered. Their documents were confiscated by the US military before they got a chance to burn them, and were later returned to the Japanese government after being used as evidence in a war crime trial, and then preserved until we discovered them. Now as we proceed to March 6th, here it says again that this unit bayonetted to death a hundred and fifty six more. As you can see, the Japanese Army had advanced throughout the Malay Peninsula, bayonetting any Chinese civilians, children or elderly, women or men, on the spot without investigation or trial, or even a record of their identity. This happened on a daily basis. These operations violated The Hague Land War Convention, which at the time Japan had already signed and ratified. This international law, while accepting the inevitability of soldiers killing enemies in action, required that any prisoners of war without the will to fight must have their rights ensured. While those conducting military activities without a uniform are considered spies and do not receive the same treatment as said prisoners, the law still secures their rights to be properly tried. This applies even if the defendant is captured in action and it is clear that he/she is a spy. The Land War Convention asserts that the defendant must not be killed unless put under a trial, and properly judged into the death sentence. Despite this law, the Japanese military had sent official orders to its units on the field, authorizing them to kill civilians according to their own judgement. The massacre of Malaysian civilians on its own is proof that the Japanese Army had been waging a despicable war, which completely disregarded international law. 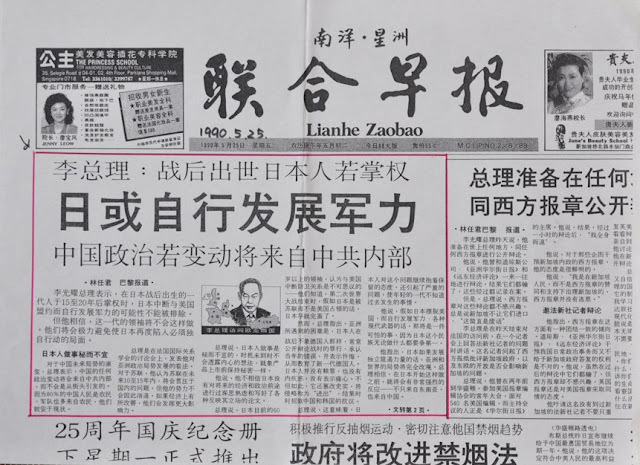 We also know today that such downright violations of law were performed also throughout the mainland of China. Among the most infamous of such violations is the Nanking Massacre. In Nanking, the decision to kill captive Chinese soldiers was made by the units in the field. Without sufficient food supply for the prisoners of war, the front-line commanders ordered the soldiers to kill them. These facts have been discovered now from the diaries and testimonies by the former soldiers. Among those held captive were soldiers who abandoned their uniforms. Although international law had it that such captives did not receive the treatment of prisoners and would be treated as spies, they still had to be tried in court. If the Japanese military had abided by international law and tried these captives in court, there would have been records of it. It would have been easy, even today, to check their numbers and each of their names. Because the Japanese military ignored international law and did not go through any kind of trial, there is no concrete record of exactly how many were killed. So even now as the Japanese side refutes the history saying that the “300,000 victims” that the Chinese side claims is “too many” or “a lie,” the Japanese themselves are unable to prove an accurate number either. The most they can do is give a vague estimate according to the information available. As of now, this debate on the number of casualties has continued for over half a century. You may know already from the news, that the Japanese government has reacted hysterically to the Chinese proposal to register documents about Nanking Massacre with UNESCO Memory of the World. Japan has provoked controversy against China over this issue. There is nothing justifiable about such recent behaviours of the Japanese government, if you would only look at the series of documents I have shown today. These behaviours by the Japanese government are truly shameful, as done by Japanese people, I think. Around the same time that we got our hands on the Jinchuu-Nisshi, we were also on the search for the graves and memorials of Malaysian victims with our local friends. What is on the screen is a summary of this endeavour. 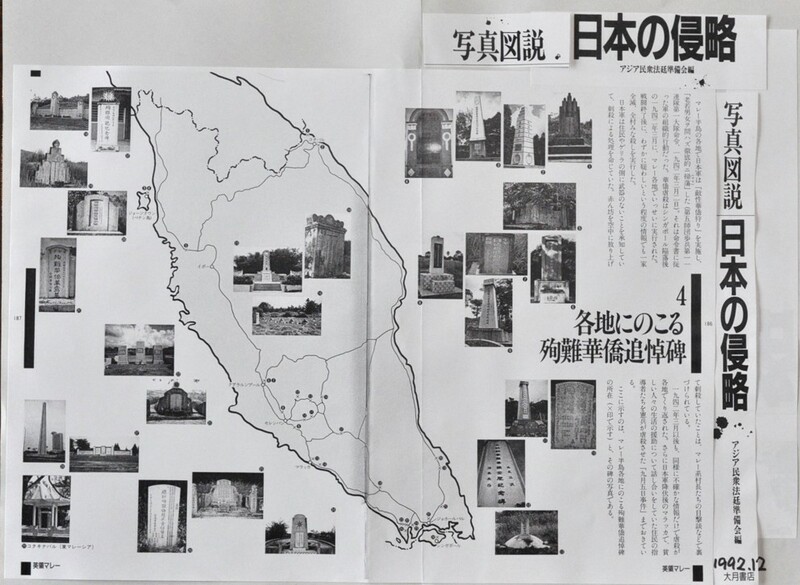 These two pages of my book published in 1992, using a map and several photographs, tell of thirty of such locations. As you can see, a huge number of incidents took place within the state of Negeri Sembilan. As of 1992, we were able to recognize the existence of memorials built for each of these sites. At first, we were really fumbling in the dark to find these places. We would aimlessly hit the road with our rental car, and if we were lucky enough to come across a Chinese graveyard, we would search it for any kind of clues. Eventually, as we were able to gain information from the local people as to where to search, by 1990, we were able to find a lot more of such places. In 1992, when we were finally able to publish them in the form of this book, I knew that I had to return to Malaysia with a copy of these pages and tell them my gratitude. 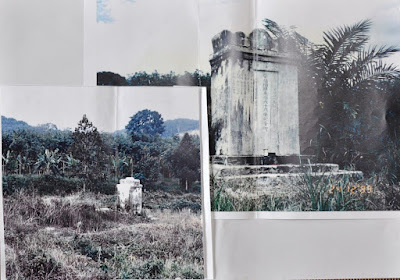 When I showed them, I learned that the local people had knowledge of memorials in their area, but had no idea that so many were scattered throughout Malaysia. Many young Malaysian journalists felt that, seeing the Japanese people do such research, they should have done it themselves. I was pleased by their enthusiasm that they thought now it was their turn to take the initiative and conduct further research in the areas that we did not know fully yet. As a result, the amount of information we could obtain from the local people of these areas—Northern Johor, the state of Perak, North of Kuala Lumpur, and the Northeastern region near Kota Bharu—grew exponentially. Thanks to them, we have been able to identify seventy two of such graves and memorials. Instead of keeping these findings to ourselves, we always try to tell them as widely as possible every time we reach a milestone in our research. Many textbook writers, although they did not participate in our tours, have begun to use these findings and include them in their publications. Because the massacres in Malaysia have already been acknowledged as an official truth, the ministry of education can no longer tell these writers to cut this content. As of now, the situation allows for textbooks to have a certain degree of deterrence against historical revisionism, at least on the topic of Southeast Asia. 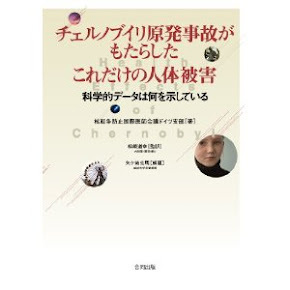 However this also means that pressure from the revisionists—including Abe—is increasingly becoming heavier, both in the form of direct attacks against us, and in efforts to revise the textbooks. Still, we cannot succumb to such pressures. We intend to continue uncovering and proving truths as a means of fighting historical revisionism. Next I would like to tell you about a story of reconciliation that unfolded under such endeavours of ours. During the war, the Japanese were conducting a “divide-and-rule” tactics on their occupied land, by deepening the division between the Chinese and Malay residents. The policies of ethnic division employed during the war fostered ill will that remains in Malaysia even today. However in this story, the increase in awareness of the past massacres led to the reconciliation of the two ethnic groups. What you see in this photo is the grave of massacre victims that was found coincidentally in the jungle over thirty years ago. Underneath was 368 bodies, which were relocated from the temporary burial place. Over the years the existence of this grave was forgotten, and vegetation reclaimed the area. The photograph is from 1984, when it was once again found. Its location is on the fringes of Negeri Sembilan, in a small village called Sungai Lui. Although it was small in quantity, gold was being found in Sungai Lui at the time. People flocked to get their hands on this gold, and in front of the train station stood vendors, aiming to reap their share of the profits. The town was modestly flourishing, when the Japanese army invaded. It is said to be August 29th of 1942 that the Japanese rounded up all of the villagers at the train station, and specifically targeted and killed only those of Chinese descent. The previous day, a Malay working for the Japanese military as a spy was killed by a Chinese member of the anti-Japan Guerrillas. This brash decision—to kill these civilians with little to no trial—by the Japanese was a form of retaliation. This is also recorded in the Jinchuu-Nisshi that I showed you above. It is a well-known fact in western society that similar things have been done by the Nazis in Greece and Yugoslavia, but such incidents in Asia are often ignored. What I would like everybody to pay attention is how the Japanese military had been using Malays as spies to combat the anti-Japan Guerrillas. They were using them in such a way that would induce in both groups—Chinese and Malay—a hatred against each other. Even during the massacre in Sungai Lui, Malay villagers were pushed aside while the Chinese were being murdered indiscriminately. Even after this grave was rediscovered, the split in the demographic made during the war almost ignited another conflict. If you would take a look at this photograph, the trees around the grave have been cut clean and the area is brightly lit. This deforested land is the portion that was sold cheaply by the state government to Malay farmers as farmland. 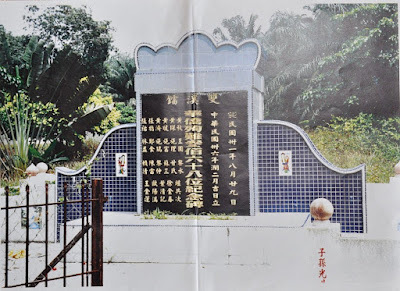 The Malay residents of the village felt that their livelihoods were being endangered by the discovery of this grave—that the Chinese people were going to claim their farmland for their own. One after another, Chinese people who caught wind were coming to Sungai Lui to take a look. Some worried Malay villagers threw stones at the Chinese visitors, and the village was on the verge of a racial conflict. To prevent any serious conflict, police officers were stationed in the village. For a considerable period, it was a frequent occurrence for Malays and Chinese to nearly clash, and for the police to have to intervene. 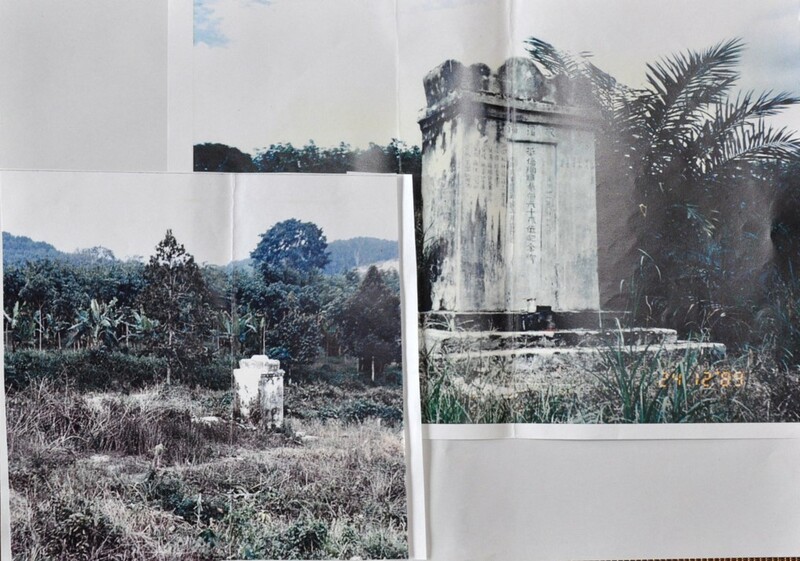 However even with a difference in race and religion, the Malays understood the significance of a grave to its people. Eventually they would feel less of a repulsion to losing their land, and came to a consensus that it wouldn’t hurt to give away a small amount of land around the grave. After this process of reconciliation, we as Japanese are now able to visit a land that we would otherwise be repelled by. Upon our visit, we were able to know why the Malay villagers changed their minds. It was Muhyiddin, the Malay mayor of the village who coordinated the discussion among the Malay people. At the time of the massacre, Muhyiddin was sixteen. He happened to be at the train station and witnessed the scene. He was told to stand aside by the Japanese soldiers, and watched, trembling with fear, as the Chinese villagers were being mowed down with Machine guns. His memory was clear at the age of sixteen. He told us in tears of the atrocities that unfolded before his eyes. In the time of conflict between the Chinese and the Malay, he was the one who convinced his people to give up a small portion of their farmland. He discussed the matter with the Chinese chief of the village, Lim, and played a large role in resolving the conflict. Every August, we have visited Sungai Lui during our tours and received updates from the Chinese mayor Lin. One year, he told us ecstatically that the Malays agreed to give away their land. He also said that he was collecting donations in order to raise money to refurbish the grave and the land around it, so I asked if we Japanese could donate too. He happily accepted the offer, so the next year we brought with us 10 thousand ringgits (approximately 300 thousand Japanese yen) for the village, which we had collected from people all over Japan. 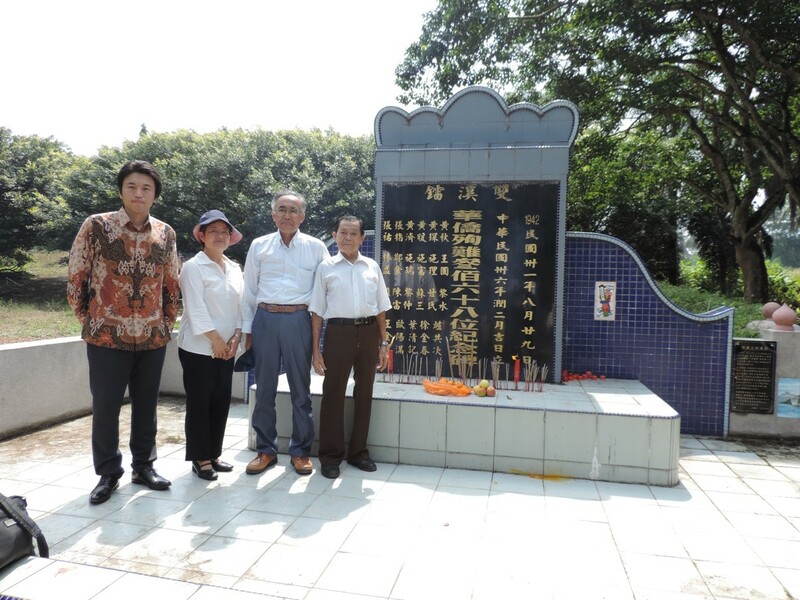 Thanks to the people of Japan and locals of Malaysia who donated, and especially Mayor Lin who pulled a lot of money out of his own pocket, the said grave has now been beautifully refurbished as you can see in the below photo. On the other hand, the commander of the Japanese unit who gave the orders to kill the villagers bore much responsibility. 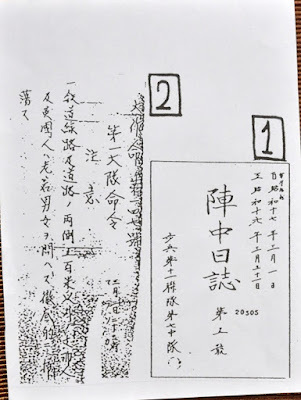 The previous Jinchuu-Nisshi had a detailed record of what happened, so he was tried and put to the death sentence accordingly after the war. The commander’s name was Second Lieutenant Tadashi Hashimoto, and the unit he led was from Hiroshima. He was single and had no wife or children, but had a nephew named Kazumasa Hashimoto. 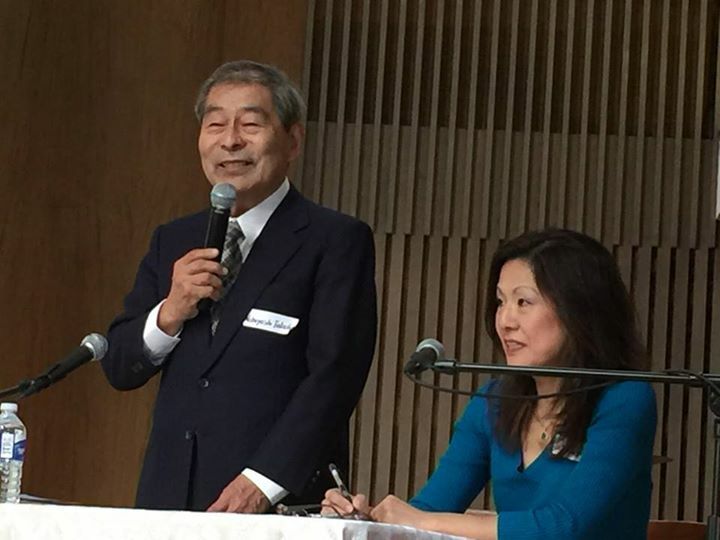 Kazumasa believed that his uncle’s war crimes cannot be forgotten. Out of a desire to visit Malaysia once and talk to the victims’ families, he joined us on our August 2012 tour and visited Sungai Lui. A Malaysian newspaper took this up too. This (photo) is from this August (2015) when Kazumasa once again visited Sungai Lui. This time he came to meet Mayor Lin with his wife and son. When he first joined us three years ago, Kazumasa was very worried about the backlash he could get from the locals of Sungai Lui. Understandable, as he is—after all—a relative of Tadashi Hashimoto. Against his expectations however, he was greeted by the villagers with open arms. They appreciated the courage it must have taken to set foot on that land, and insisted that he would come again. He gladly took up that offer and did indeed return this August—this time with his family. I had previously said that the unit led by Tadashi Hashimoto was from Hiroshima. I would assume that you also know that Hiroshima is the city that fell to the atomic bomb—Little Boy. Suzuko Numata, a woman who lost a leg to this bomb, was against making herself solely a victim of the atomic bomb. Upon learning that it was soldiers from Hiroshima that conducted mass killings of civilians in Malaysia, she decided to take part in our tour of March 1989. Like Kazumasa, she was kindly greeted by the people of Malaysia. This is a photograph from when Suzuko joined us to the site of the massacre. 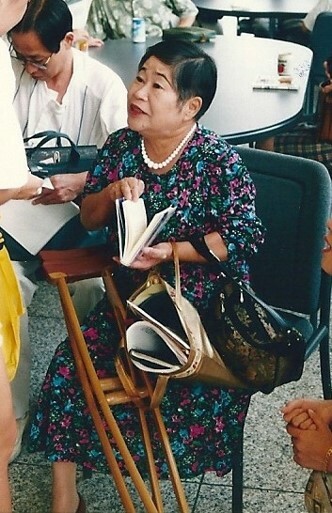 She gave a speech during a gathering with the Malaysian people, telling about how she learned three years ago from Takashima that massacres were conducted by soldiers of Hiroshima, and how she felt a responsibility to come to Malaysia once and give an apology to the people. We had the pleasure of being there, as the Chinese locals all stood up to welcome her speech. This (above) is a photograph is from 1994, when Prime Minister Murayama visited Singapore a year before his Murayama Statement—the statement which Prime Minister Abe is keen on denying. 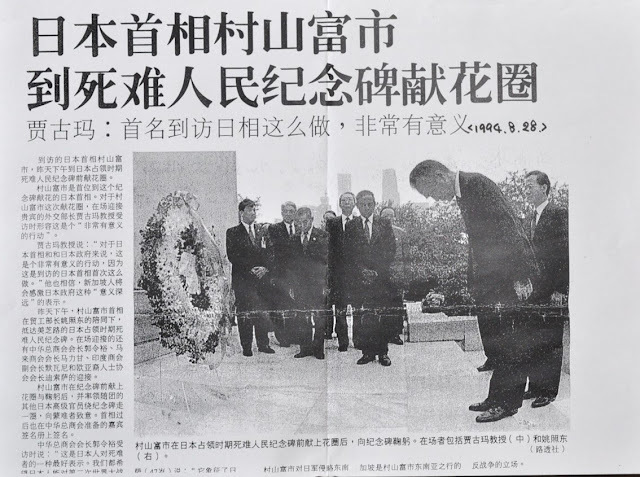 Murayama was the first Japanese prime minister to ever pay his respects to the Civilian War Memorial in Singapore, and this event was taken up as a significant event by Singaporean newspapers. This (above photo) is concerning my own activities. When the bones of Singaporean victims were discovered, their belongings that were found along with their remains were mostly of the same type, and thus were mostly stored away. This is a newspaper article from when I requested for permission to take some of them home, so they could be exhibited for the public, and used as teaching material. They initially declined my request that they could not lend such objects to the Japanese. Still I persisted every year, and several years later they accepted, saying that they trusted our sincerity. This photograph is actually from when we returned them. 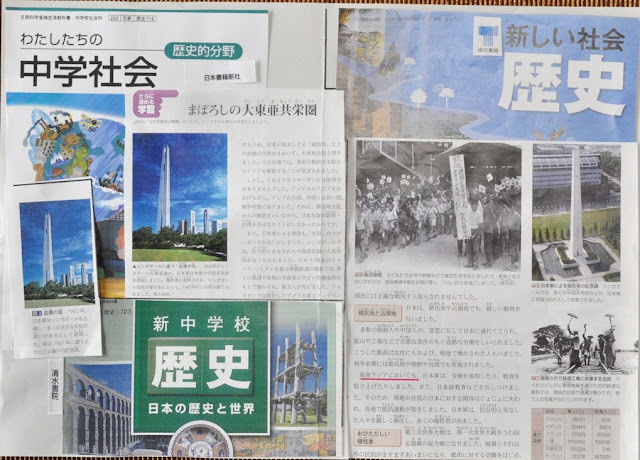 Since they told us that they didn’t all need to be returned, thirty of these articles are still in Japan, and are being shown in classrooms, and at the Peace Museum of Ritsumeikan University. I have brought with me about ten of them, so I would appreciate if you would take a look at them later. For example, these are glasses. Glasses were among the most common belongings found among the remains, but they very seldom have names written on them and cannot be returned to the victims’ families. ­­­These articles were exhibited all around Japan and were seen by many eyes. It was proven that even in Japan, there were many who were interested in such matters. 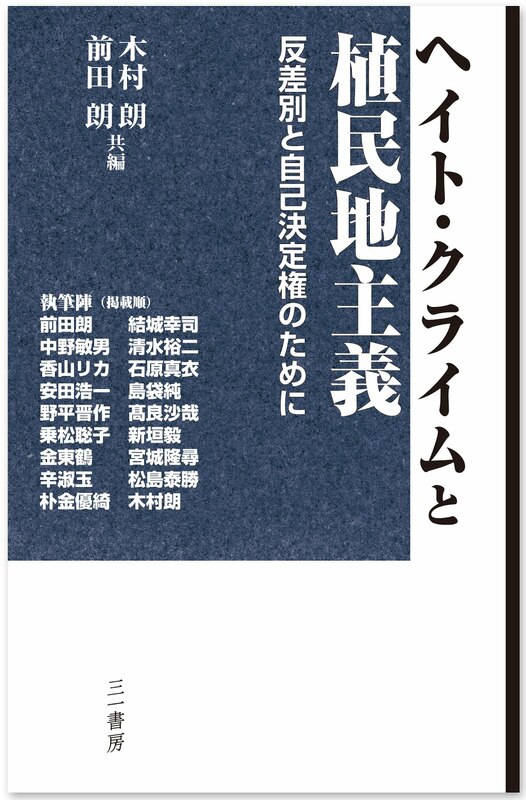 With cooperation from many people, I wrote in a high school textbook about the massacres conducted by the Japanese army in Malaysia. However through textbook screening, I was told not to write about these matters. 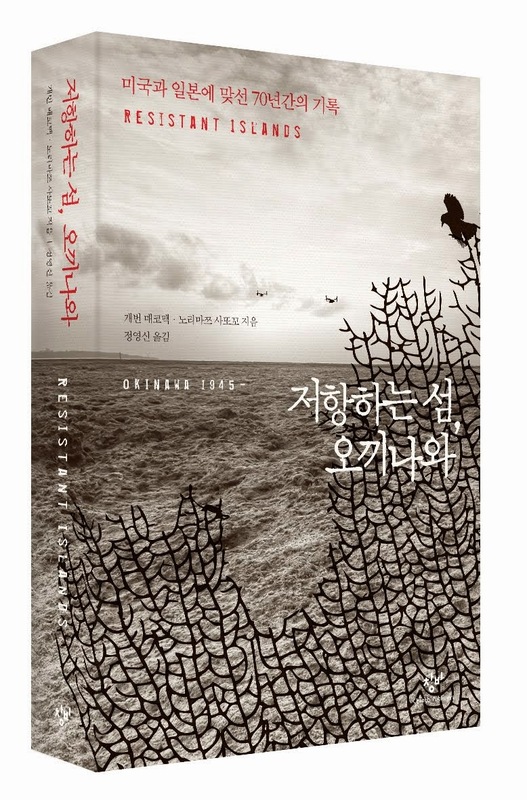 In the end, I was made to withdraw my manuscript about this history. I took this matter to court, and took on the Minister of Education. I was able to claim victory in the first district court, but in the later high court and Supreme Court, I was forced into defeat by the government’s fallacious reasoning that the court approved of. Still, this picture of a memorial (in the textbook above) was submitted by another author, and was approved by the textbook screening examiners. 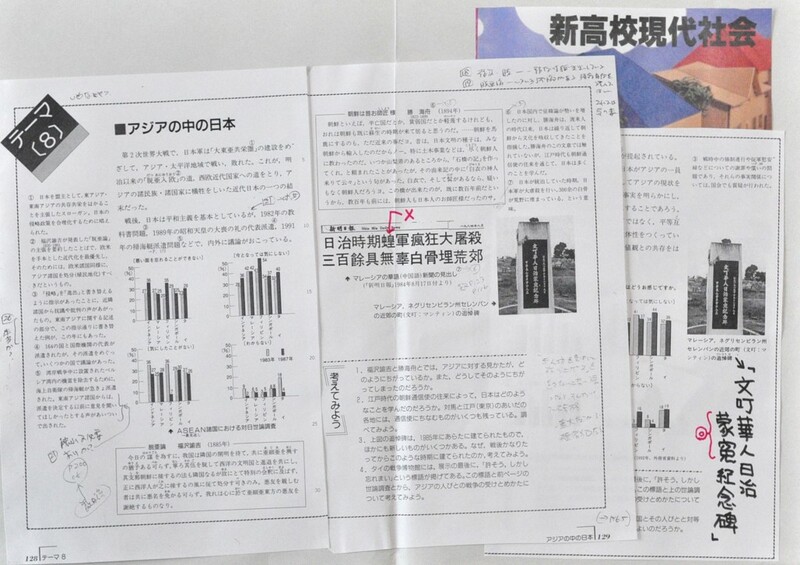 Now, both high school and middle school textbooks are able to be published with these kinds of photographs. There are many of you here who can read Chinese, or Chinese characters. The biggest problem about my manuscript that was pointed out by the examiners, was the use of the character “蝗”—locust. This character is a combination of “皇” which is used to signify the emperor, and the character “虫” which means “bug”. In this context, the said character is used as a substitute for “皇” in mentioning the “皇軍”—the emperor’s army. Due to it being a homonym for “皇”, and its fitting meaning of Locust—where they go, not a single plant is left—in Chinese Malaysian newspapers it is often used to describe the wartime Japanese military. I took a page of this newspaper article and put it in one of the pages of my textbook, only for it to be rejected by the examiner. He could not approve the profanity of associating a character meaning emperor with insects. 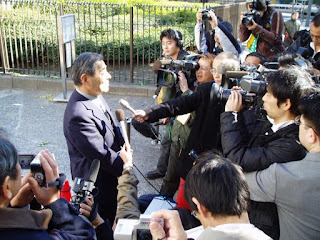 Upon having my manuscript rejected, I was faced with the reality that Japan’s conservatives just cannot live with anything that discredits the emperor in even the smallest way. This is why they also don’t like the idea of war responsibility—because the Japanese army at the time was the emperor’s army, which means the responsibility of the invasions will be put on the emperor. 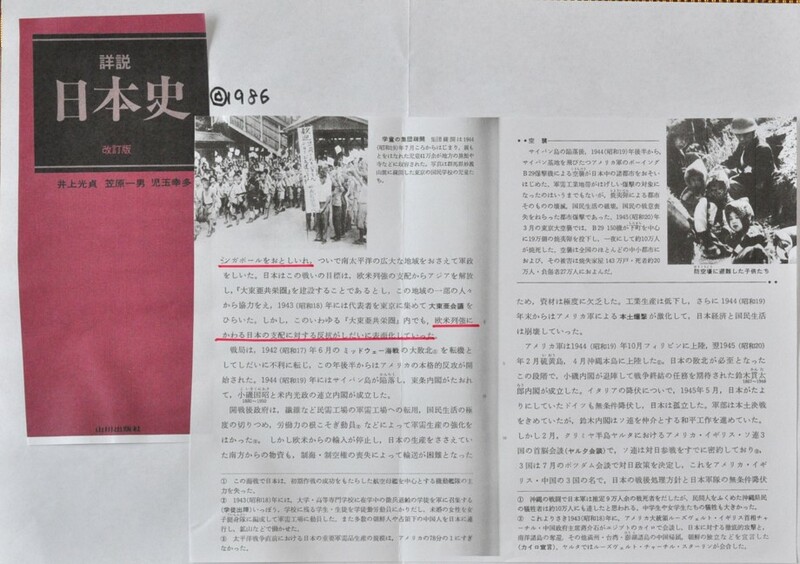 In the issue of Nanyang Siang Pau—the Chinese Malaysian newspaper—which I showed previously, that stated how Japan’s militarism still has not been done away with, there was a photograph of the emperor. In addition to this, the textbook examiner from the ministry of education said that he could not forgive the use of a character that discredits the emperor. I feel that these two occurrences both speak to us of a problem that Japan’s emperor system holds. I feel that at the root of today’s historical revisionism is the conservative sentiment of regarding the Emperor as an absolute being, and this is also a large factor in maintaining Japan’s militarism. While the people of Asia are extremely sensitive to signs of this, the people of North America and Europe seem to be more or less indifferent. How is it from your point of view? I would love to hear opinions. Thank you for this reminder. 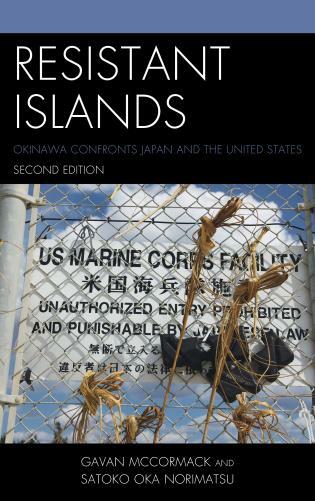 Yes, the hypervisibility of Pearl Harbor conceals the other sites of Japanese aggression and it does work for the U.S. to legitimize its claim to Hawaiʻi as "American territory" rather than an occupied country, and as you point out it sets up the U.S. as the only "liberator" and therefore the one with the right to claim the Pacific as the "American Lake". about the attack and invasion of southern Thailand and Kota Bahru on the same day. I can't understand why there are still Japanese like Shinzo Abe who refuses to accept historical truth. Satoko---your sharp reminder of the narrow mythologizing of the Pearl Harbor attack - and its current consequences -- is sooooo valuable! Thank you, Satoko, for making this speech available. I didn't know Kota Bharu was beginning to appear in history textbooks--what a good sign, when there are so few. 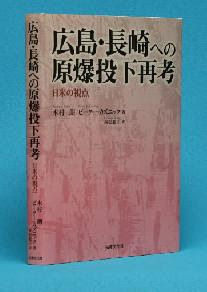 Thanks to prof.Takashima's research in Malaysia, it becomes apparent that Japanese army selectively attacked and killed the Chinese residents and stimulated the hostility between Chinese and Malaysian. 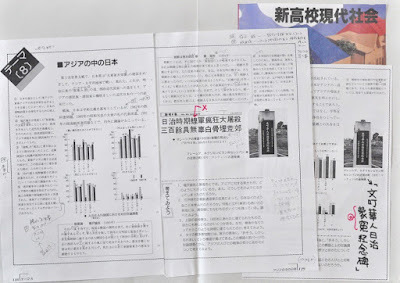 I have to realize again how brutal and cruel Japan had been against China and Chinese people and at the same time I myself have not understood the situation reported here in this research. I have one point to point out. I think the historical revisionism of the Japanese government has far deeper root than the sentiment regarding the emperor as an absolute being. Japan had invaded the Korean peninsula in the 16th. century. The ultimate aim of the invasion was to possess China. At that time the emperor had not been an absolute being yet, so the aim had been of the ruling class as a whole. The ambition to possess China could have been survived for long time because of the geographical location and diplomatic isolation and the lack of diplomatic experience of Japan. For China Japan had been one of many neighboring countries, consequently China had shown no positive concern to Japan. But for Japan China had been the rival and the possessor of the land which only Japan had the capacity to control. When Japan was forced to have diplomatic relation with the U.S. and the European countries, Japan found the chance to carry out its life-long ambition.